Rihanna finally has a new boyfriend after the big scandalous breakup from singer Chris Brown. Her new beau is Los Angeles Dodgers star Matt Kemp. Rihanna and Matt were spotted arriving at LAX after spending the New Years weekend together in Dubai. 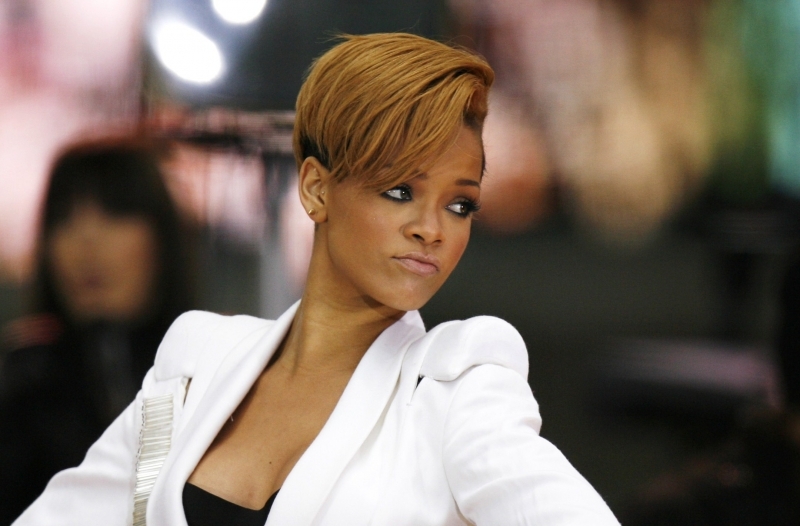 Rihanna was paid $500,000 for a private performance at the Emirates Palace in Dhabi on New Years Eve. And it looks like her accommodations included a plus one.